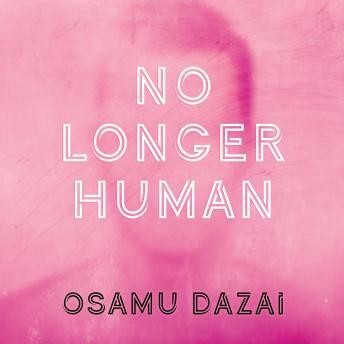 Portraying himself as a failure, the protagonist of Osamu Dazai's No Longer Human narrates a seemingly normal life even while he feels himself incapable of understanding human beings. Oba Yozo's attempts to reconcile himself to the world around him begin in early childhood, continue through high school, where he becomes a 'clown' to mask his alienation, and eventually lead to a failed suicide attempt as an adult. Without sentimentality, he records the casual cruelties of life and its fleeting moments of human connection and tenderness.